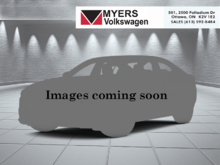 This Volkswagen Jetta offers an agile suspension and a roomy back seat at a reasonable price. 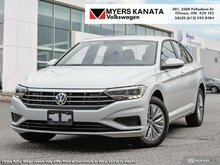 Whether you’re looking for straight-up performance, eye-catching good looks, or advanced technology, this Jetta delivers it all with Volkswagen style. And this Jetta has a little something special the others are missing - a genuine personality. 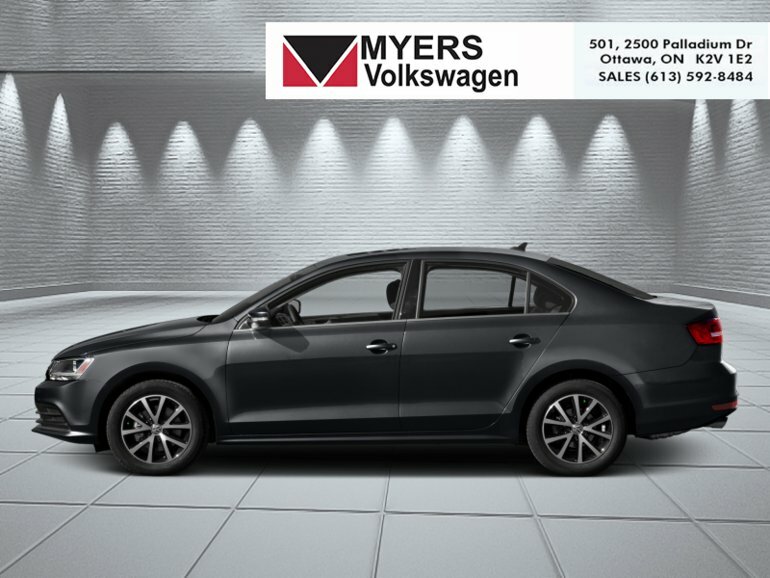 Make every mile more memorable in this Volkswagen Jetta. This deep black pearl sedan has an automatic transmission and is powered by a 170HP 1.8L 4 Cylinder Engine. Our Jetta's trim level is Highline. The Highline trim pushes this humble Jetta into luxury territory. It comes loaded with features like blind spot detection, rear cross-traffic alert, leather seats which are heated in front, a color touchscreen radio with SiriusXM, Bluetooth phone connectivity, a rearview camera, dual-zone automatic climate control, aluminum wheels, a power sunroof, fog lamps, steering wheel audio and cruise control, and more. This vehicle has been upgraded with the following features: Technology Package. This is a demonstrator vehicle driven by a member of our staff and has just 8000 kms. To view and download a brochure open this url http://www.vw.ca/content/medialib/vwd4/ca/brochures/cars/2015/brochure/en/jetta/2017-brochure/_jcr_content/renditions/rendition.download_attachment.file/brochure_jetta_e.pdf. 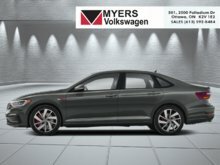 Interested in the 2017 Volkswagen Jetta Highline ?